I gave myself away to the wind, eastward and westward, like leaves of a tree… The form was dissolved, the mind in rapture. A solitary figure clad in dusky blue begins to move. Arising from stillness, the movements flow in a slow, continuous cycle — sinking, rising, pushing out, pulling back, turning. Almost imperceptibly, the viewer is drawn into the motion. When the cycle is completed, the figure pauses a moment — then picks up a sweater and disappears down the path. 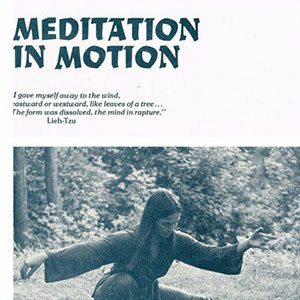 Meditation in Motion is a short lyrical film that introduces its audience to an ancient Oriental discipline — Tai Chi. Some 4,000 years ago in China, Emperor Yu ordered that a series of exercises called the Great Dances be performed to build fitness and health among his people. He felt that if stagnant waters become diseased, the same is true of inactive bodies. In the following centuries, many forms of exercise emerged. By the 15th century, Tai Chi Ch’uan had evolved as a unified system of exercise and meditation. The film moves from the streets of China, where millions turn out daily to observe this centuries-old tradition, to a clearing in a North American city park. 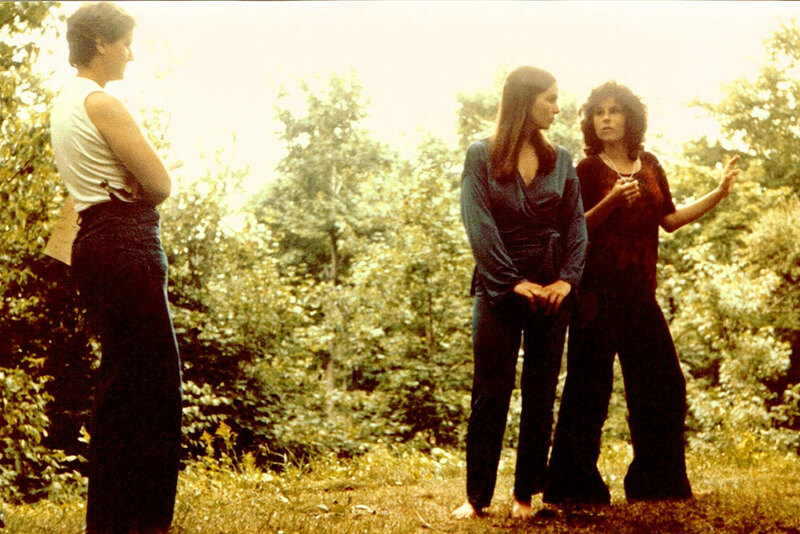 Far from its original setting, we see Tai Chi embraced and practiced in the West. Here, as in China, we are searching for a measure of balance and tranquility in our lives. 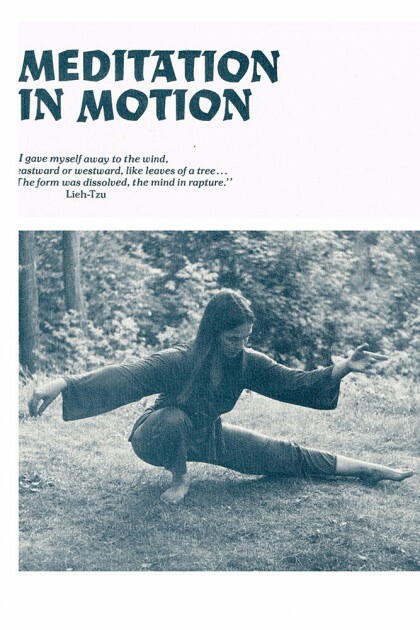 Tai Chi is a coherent vision that offers calm in the midst of change and stress. Meditation in Motion enfolds its audience in a moment of quiet. It refreshes, delights, and frees the spirit. Chinese Taoist Philosopher of about 5th Century B.C.